What can be more exclusive than having your favourite football players and their respective club based chocolates in your taste basket. 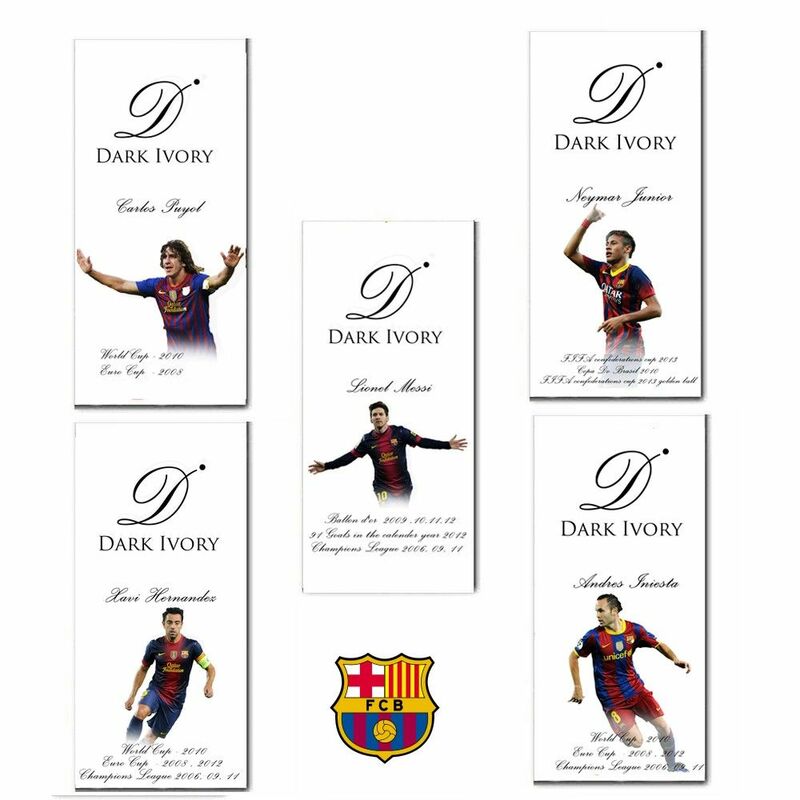 The chocolate set includes 5 chocolate bars named after these five famous players - Lionel Messi, Xavi Hernandez, Andres Iniesta, Neymar Junior, Carlos Puyol. Get ready to indulge yourself in velvety, creamy taste of these dark-ivory chocolate bars. VISCA EL BARCA!